while fences are used more frequently to provide visual sectioning of spaces. 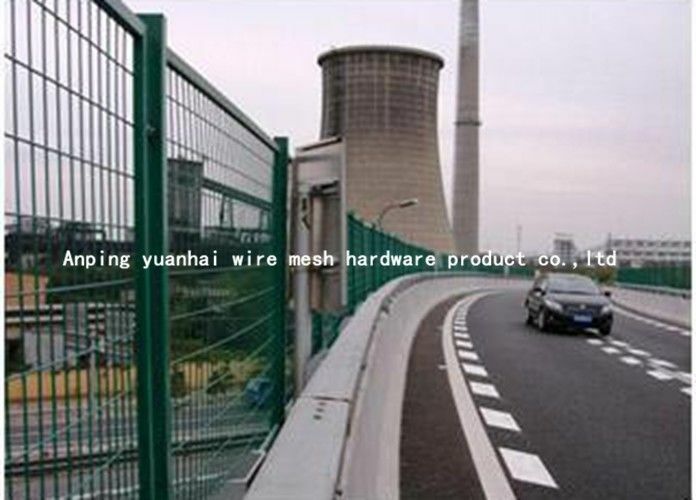 Usage : Widely used in highway, railway, airport, stadium, Seine enclosure fence, district, development zone cars, power plants, garden prison, breeding, protection for orchard in the areas of safety. 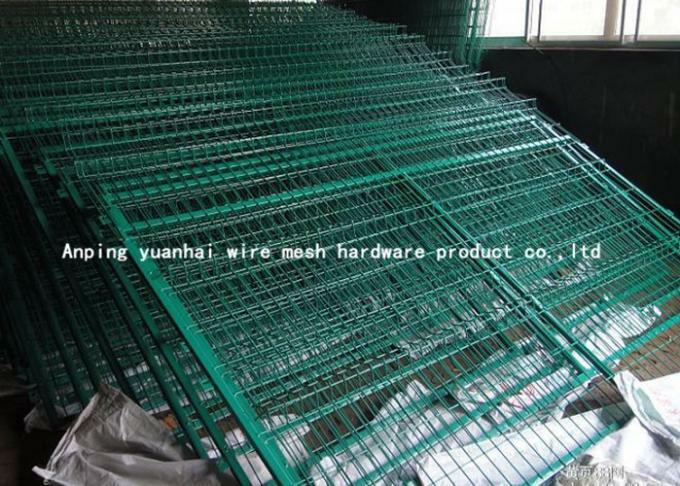 Other specifications are available upon customer demands! 1 grid structure concise, beautiful and practical. 2. ease of transportation, installation undulating terrain without restrictions. 3.especially for the mountain slope more highly adaptive bending zone. 4 price was relatively low,suitable for large-scale use.